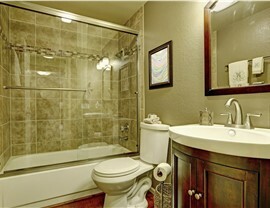 Are you searching for a company to handle your master bath remodel? 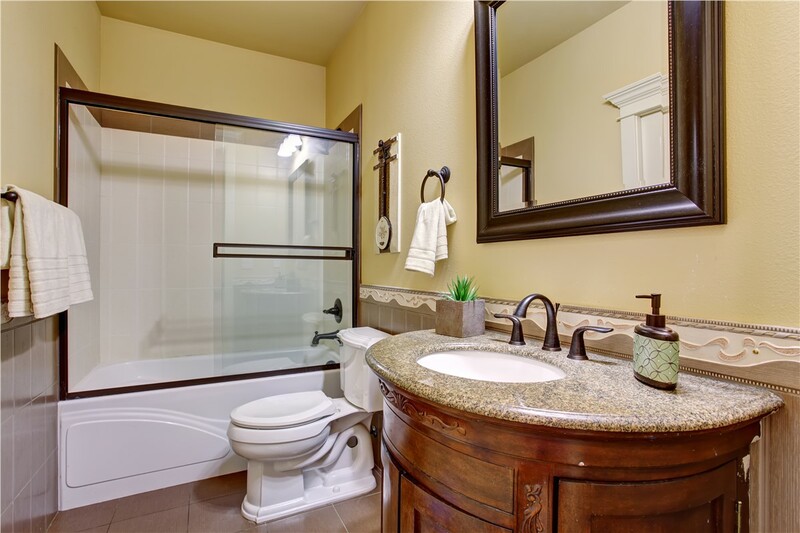 Look no further than the master bathroom remodeling experts at Tiger Bath Solutions. Our innovative process allows us to remove the stress from a long and arduous renovation project. 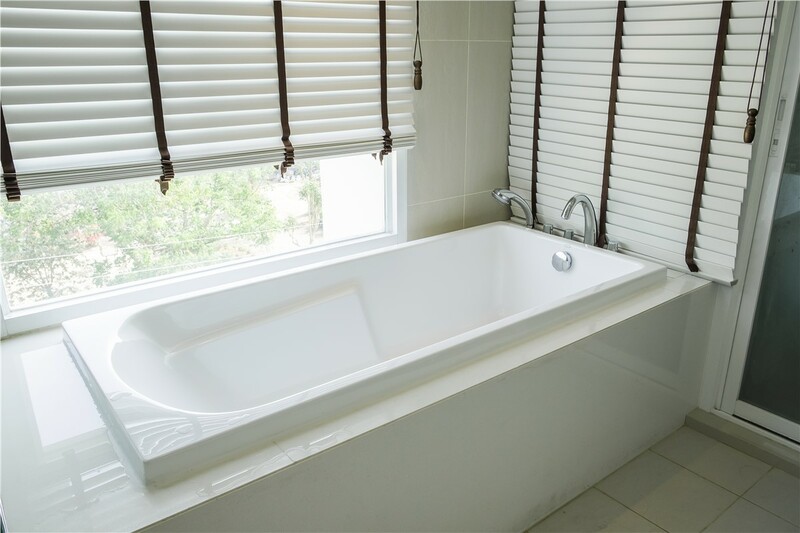 Our Chicago bathroom remodelers are able to improve the look and feel of your master bath in just a single day. This process is designed to fit the schedule and budgetary needs of any household. 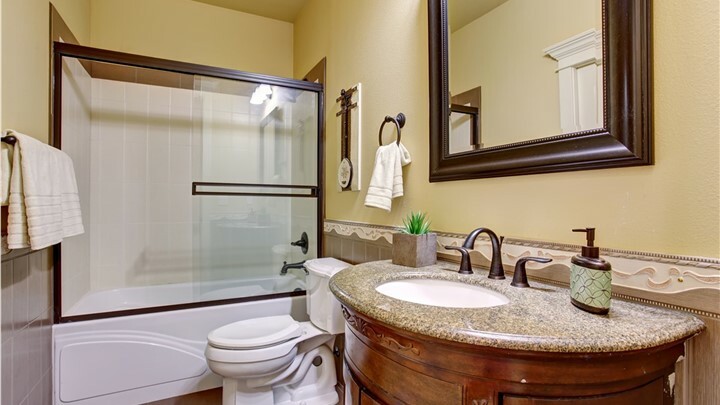 Whether you need your bathtub replaced or your shower repaired, we are the master bath remodel company that you can rely on. 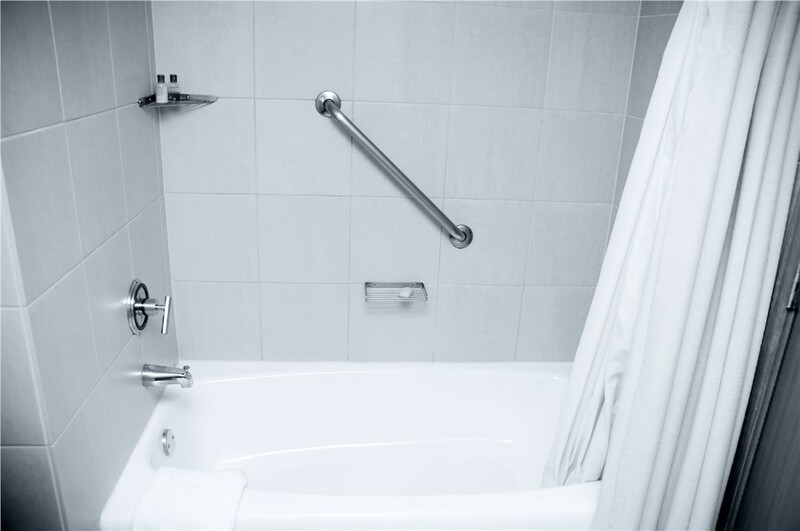 Our convenient, affordable services include remodeling projects like bathtub refinishing, bathtub to shower conversion and bathtub and shower replacement. Our professionals work with great precision and care to ensure that every aspect of your renovation is smooth and seamless. A bathroom renovation of this scale has a great return on investment in your home. 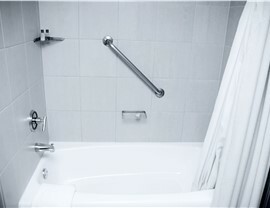 Your new shower or bathtub will be incredibly durable and low-maintenance to ensure that your renovation is long lasting. Not only will you add value to your home with your renovation, but you will also be able to enjoy your brand new master bath. 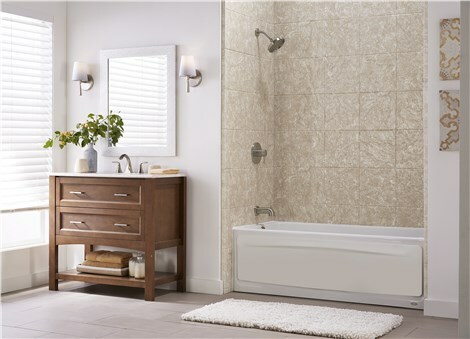 Ready to get started with our affordable bathroom remodeling company in Chicago? 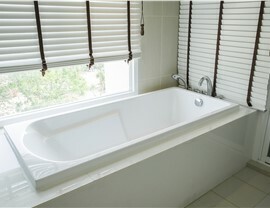 Call Tiger Bath Solutions today to learn more about the services we can offer you! Or fill out our online form to schedule your in-home renovation consultation. 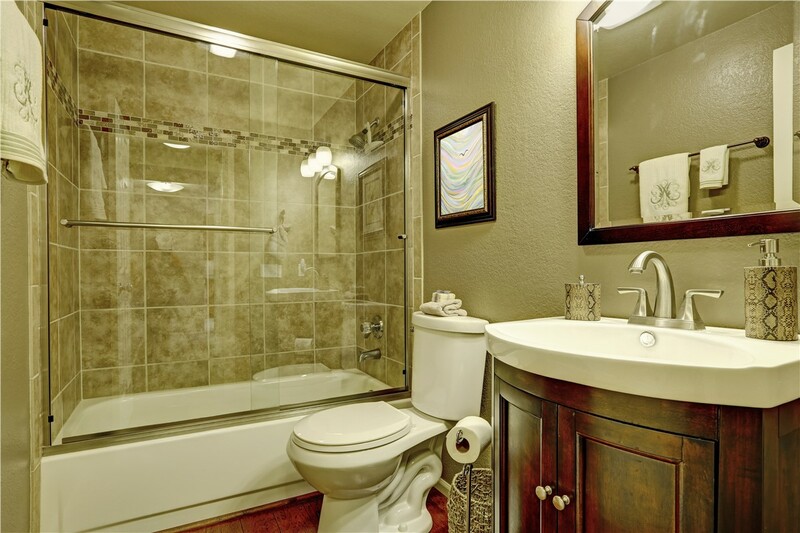 Our one day bathroom remodel is the solution you have been searching for.